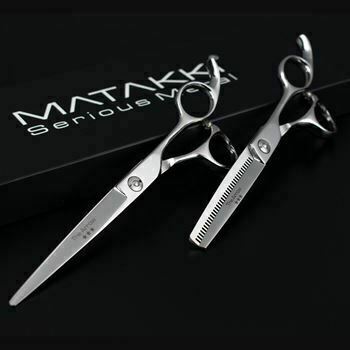 The Matakki Toya is our entry level haircutting scissor which is perfect for barbers or hairdressers. 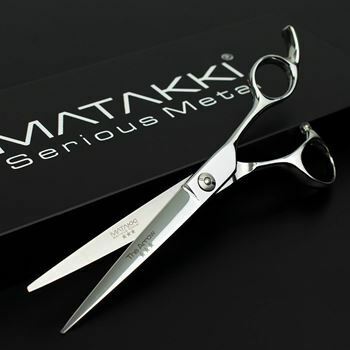 Matakki Toya scissors are hand crafted to our exacting standards making this model a fantastic scissor to work with. Classic opposing handles and a removeable finger rest, a great all-round scissor. Also available is the Toya matching hairdressing scissor set. 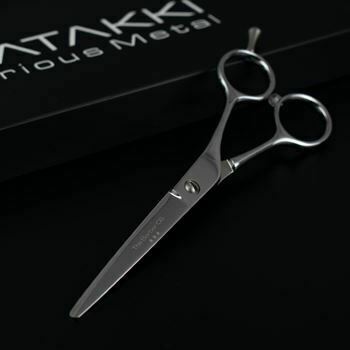 Handmade professional thinning scissors with a cut ratio of between 30/35% a perfect addition to the Flower scissor. 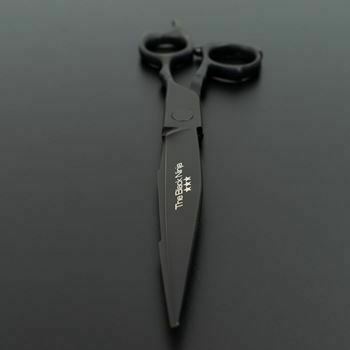 Launched in 2003, the Flower thinning scissor has been a firm favourite of stylists worldwide.